Synonymous with luxury, creativity and innovation, the Portuguese wedding planning specialists White Impact are always in demand. Couples from all over the world seek their help when it comes to planning the event of a lifetime in beautiful Portugal. 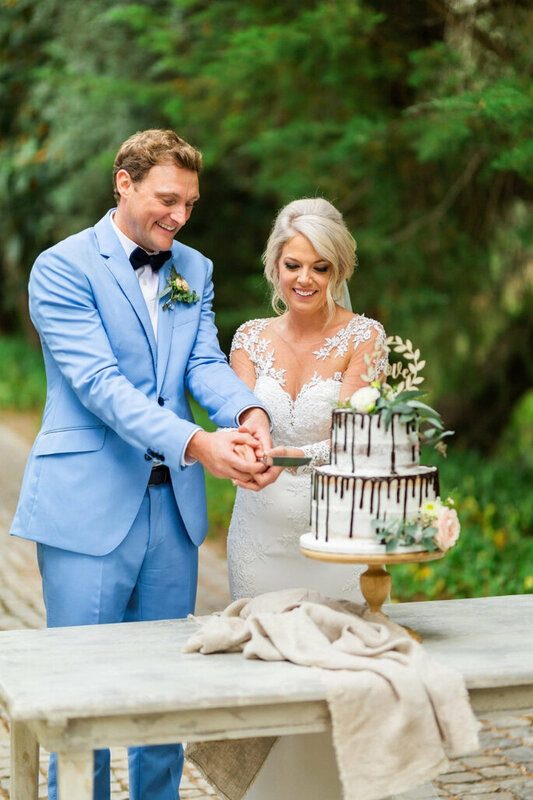 Luckily for brides in the UK, White Impact have announced they will be holding exclusive White Impact Wedding Atelier events around the country to meet prospective clients. 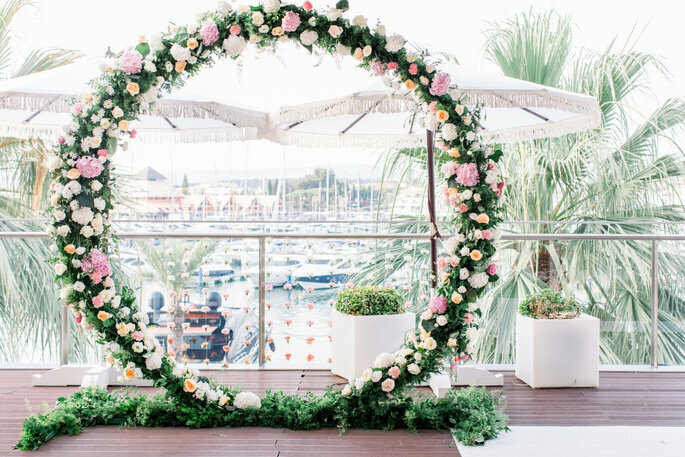 Whether London, Manchester, or Dublin is closest to you, make sure you take advantage of this fantastic opportunity to find out more about a destination wedding in Portugal, from the experts themselves. The White Impact Group are renowned wedding planners operating in the Algarve. 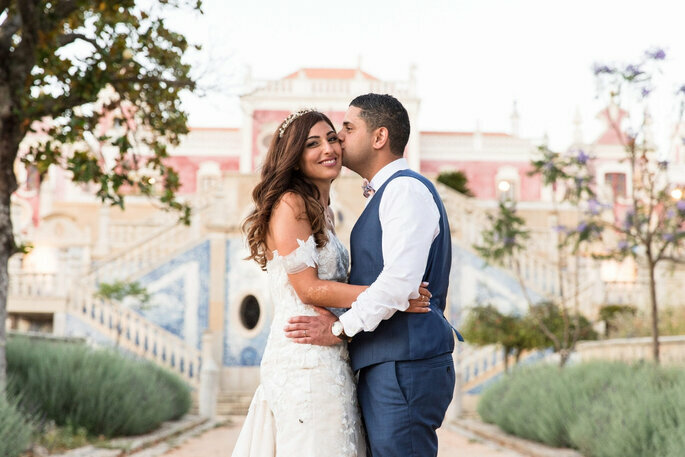 Formed by Paula Grade and Karina Sousa, the company has grown an international reputation and a highly professional team to ensure your Portuguese destination wedding really is a dream come true. White Impact, with their extensive network of wedding suppliers in and around Portugal, will be able to make sure every aspect of your wedding day is flawless. 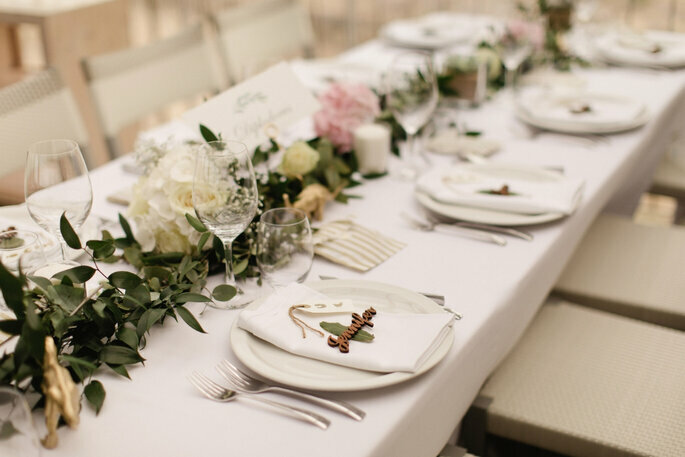 As soon as you give these Algarve Wedding Planners the honour of orchestrating your day, you’ll be able to sit back and enjoy the preparations. After 12 years of experience, 1,500 weddings and over 100,000 guests – you can certainly entrust all your preparations in the White Impact Group! This is why you should really take advantage of the chance to meet Paula Grade and Karina Sousa at one of their exciting wedding atelier shows around the world. From Portugal, to France, Ireland and now England – this premium service is exclusively accessible by appointment and with limited vacancies. So make sure you don’t miss out! 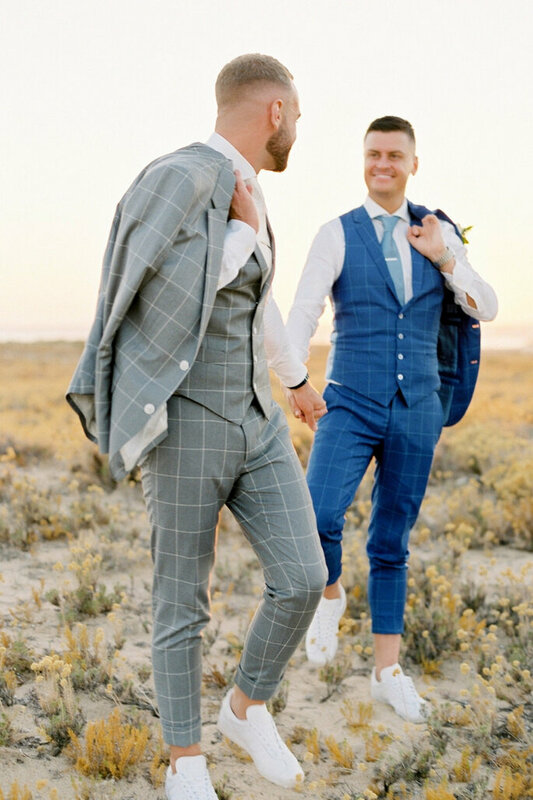 Once in conversation with one of these experts, you’ll be able to ask them all those burning questions you’ve had about Algarve destination weddings, while getting a taste for their luxury aesthetic. The events will be a celebration of all Portugal has to offer, bringing together some of the best suppliers under one roof. So when and where are these invaluable opportunities to meet White Impact taking place? If you’re looking for a dreamy destination wedding in Portugal, then do not hesitate to book your attendance to one of the White Impact Wedding Atelier shows. There you will be met with professionalism, inspiration, luxury, creativity and innovation.